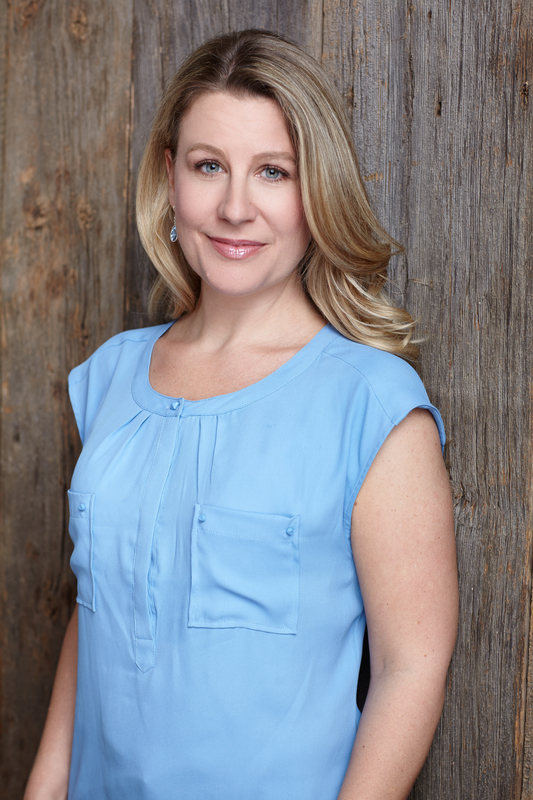 From bestselling author Marissa Stapley comes a gripping novel about marriage, loyalty, and the deadly secrets that unravel over the course of a two-week couples’ therapy retreat in Mexico. We all have thirteen secrets. Five stay buried forever, but the rest will be revealed. Miles Markell is missing, and everyone is a suspect. To the guests at The Harmony Resort, Doctors Miles and Grace Markell appear to be a perfect power couple. They run a couples’ therapy retreat in a luxurious resort in the Mayan Riviera where they help spouses deal with their marriage struggles. Johanna and Ben’s relationship looks great on the surface, but in reality, they don’t know each other at all. Shell and Colin fight constantly—Colin is a workaholic, and Shell always comes second—but what has really torn them apart is too devastating to talk about. When both couples begin Harmony’s intensive therapy program, it becomes clear that Harmony is not all that it seems—and neither are Miles and Grace. What are they hiding, and what price will these couples pay for finding out their secrets? As a powerful hurricane descends on the coast, trapping both the hosts and their guests, confidences are revealed, loyalties are tested, and not one single person—or marriage—will ever be the same. A gripping exploration of relationships and trust, The Last Resort is a propulsive read about all the big truths we hide, even from ourselves. “Stapley's writing is fast-paced while still cutting deep. I burned through the book, but it will stay with me. 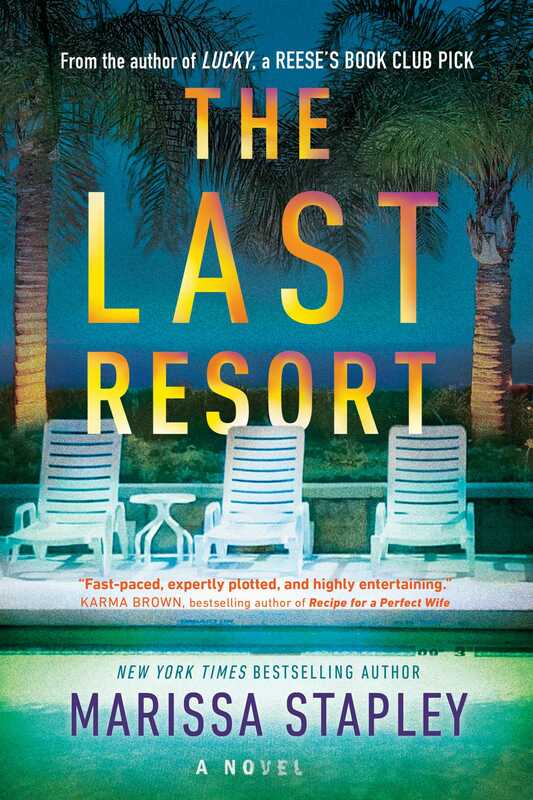 The Last Resort is all of these things: a nail-biter, a page-turner, a thoughtful, powerful exploration into who we are in relationships and on our own. It's like literary fiction and killer suspense were left on an island together and the outcome was an incredible book."